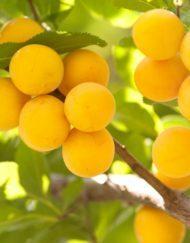 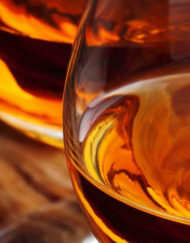 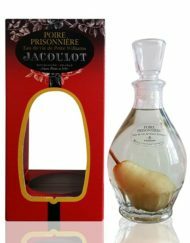 Ce fruit, très délicat, révèle dans cette Eau de Vie de Framboise son extrême finesse, au nez et en bouche. 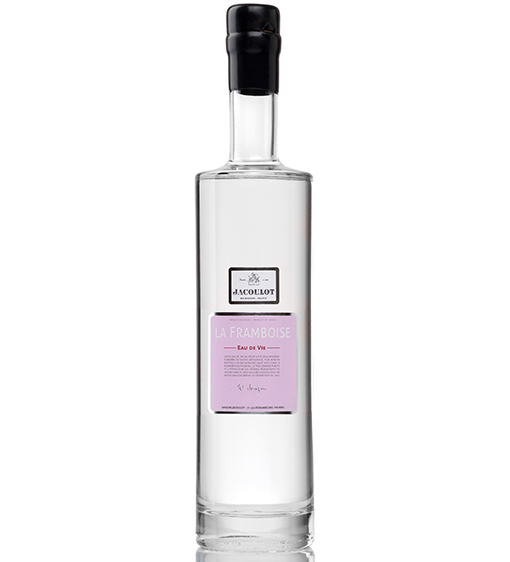 raspberry with light floral notes. 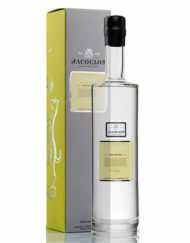 A real explosion of fruit in the mouth with a long persistence of the typical aromas of raspberry. 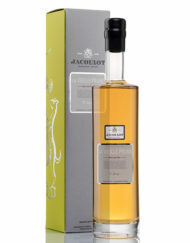 It finishes with some floral aromas. 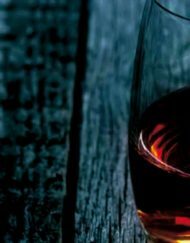 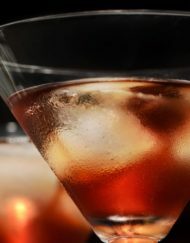 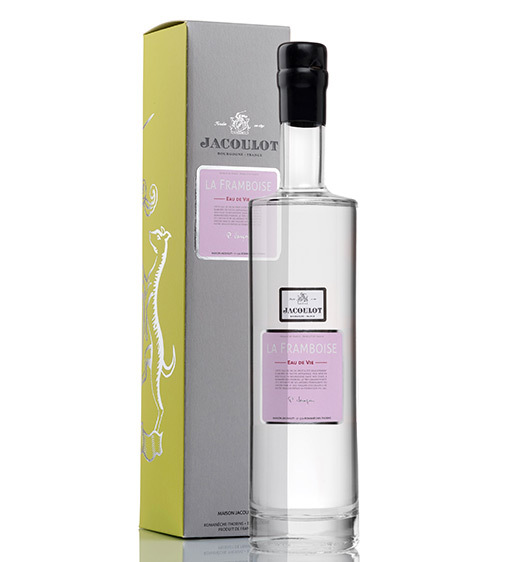 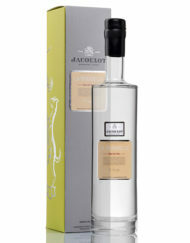 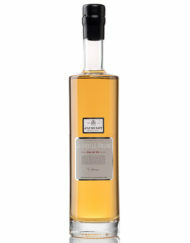 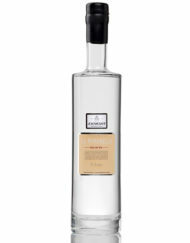 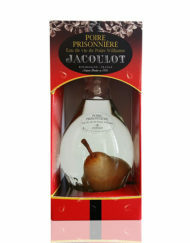 Drinking:The Jacoulot Eau de Vie de Framboise is served as a digestive in a chilled glass or in the middle of a meal with a lemon or raspberry sorbet.